But User could not find these tables when using QODBC. The Driver the user using is custom reporting - ODBC connection from QuickBooks Enterprise Solution. 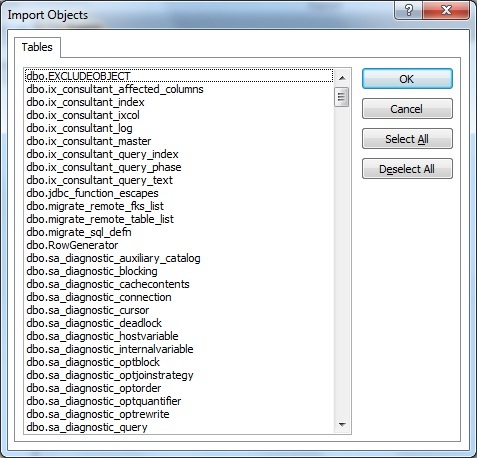 The tables and fields shown in the screenshot are not from QODBC. So the user could not find these tables using QODBC.